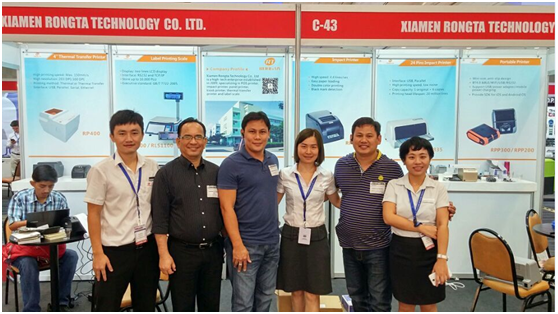 The 23rd International Retail Technology and Equipment Exhibitionwas held on August 10th-11th in the beautiful tropical island country city Manila.As one of the leading Chinese printing equipments manufacturers, Xiamen RongtaTechnology team witness and participate in the exhibition. 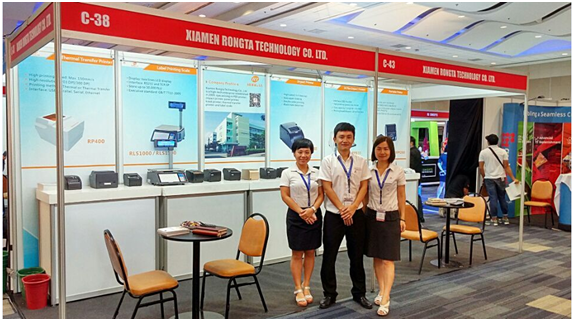 Xiamen Rongta Technology took part in this exhibition with ZEBRA,EPSON, HP, etc. and indicated the whole serials of Rongta products: POS printerserial, label scale, label printer and impact printer etc., which attract manyretailers and POS solution providers to inquire. Due to Philippine government policy of thermalreceiptsforbidden, the exhibition brought huge opportunity forRONGTA impact printer RP76II and RP76III, whichwon goodreputation based on its systematic stability, double-colorfeature, high speed and excellent quality, to adapt Philippinemarket demand and approval gradually. 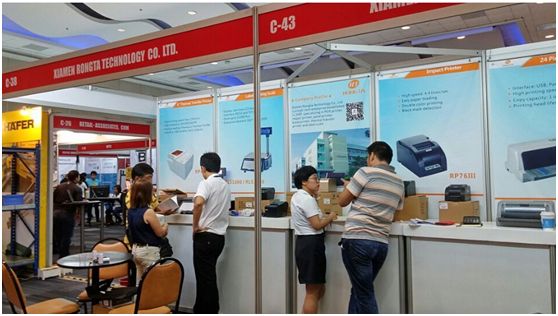 Meanwhile,RONGTA’s interdisciplinary products 24 pins impact printer RP835 and labelscale RLS1000&RLS1100 also attracted many customers, some professionalclients are very interested to become RONGTA’s agents. In addition, RONGTAsnew product thermal transfer label printer RP400 also caught the clients’attention. 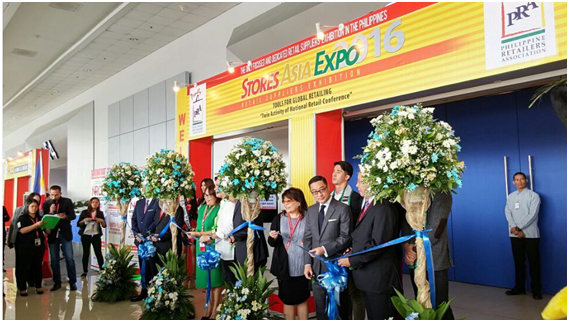 The Philippine’s economic growth rate ranks the top in Asia, itsknown as the ‘Four Little Dragonsof Asia". The retail market has been growing, to become more and morepromising. 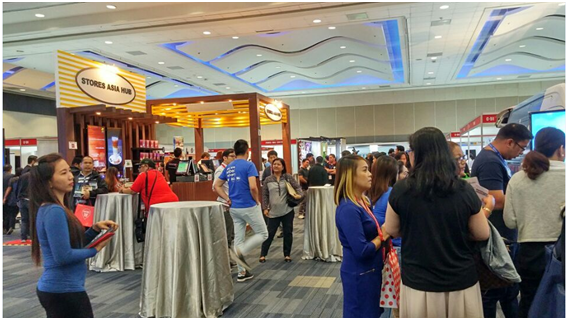 Adhering to thecorporate culture, with the inclusive attitude and continuous innovationon products & concepts, RONGTAwill continue to strengthen the market position and make the products blossomin every corner in Philippines.